The Best of Teacher Entrepreneurs III: Presenting...January's Teacher Talk Featured Author! 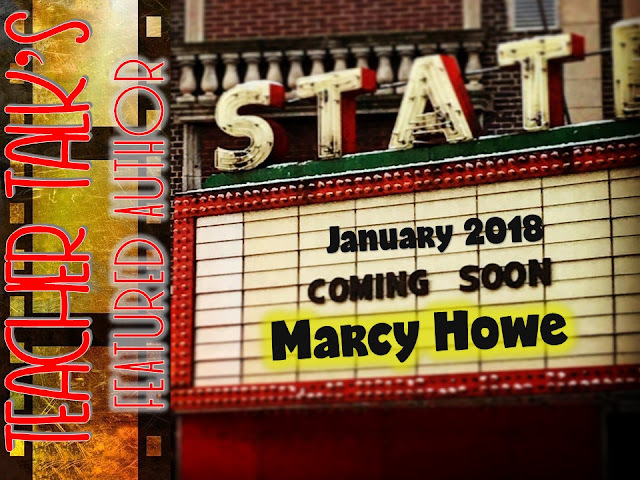 Presenting...January's Teacher Talk Featured Author! 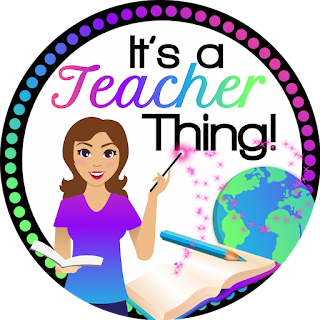 Introducing Marcy Howe of It's A Teacher Thing! I’ve been teaching upper elementary and middle school for the past 23 years. I love my job. Each day is a new challenge, and the ideas for bettering my teaching never cease. There’s always something new, and I especially like that I don’t have to sit a lot! I enjoy being active and outdoors. 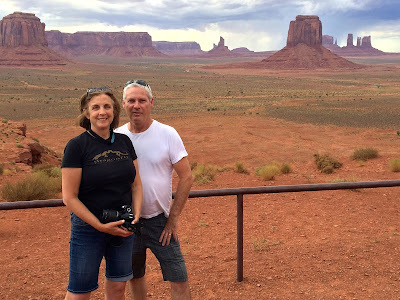 Last summer I was fortunate to head to Monument Valley after the TPT conference in Anaheim. A-MAZ-ING! (both the conference and Monument Valley). 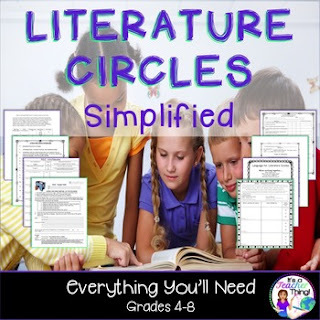 My products are specialized for upper elementary and middle school ELA and social studies. 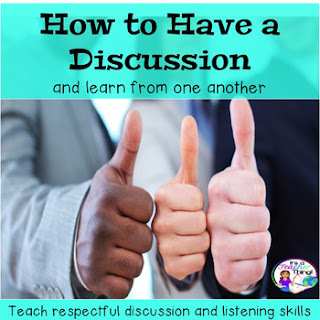 My favorite free product in my store is "How to Have a Discussion (And Learn From One Another)." You can see it by clicking the picture below! My favorite product is also my best-selling product! It's "Book Clubs for Upper Elementary and Middle School." I have spent years honing the art (and it is an art) of running successful book clubs in my sixth grade classroom. I’ve used my successes and failures to create this amazing product. Click on the picture below to check it out. You won't be sorry! I love the collaborative spirit...and Vicky is pretty spectacular!